Can Cats Eat Corn? Is Corn Good Or Bad For Cats? Sometimes, it’s difficult not to spoil your feline friend by giving him a special treat. However, cats aren’t like humans. They have different digestive systems. Some human foods can’t be eaten by your cats. But can cats eat corn? Are they safe to be consumed by your feline friend? 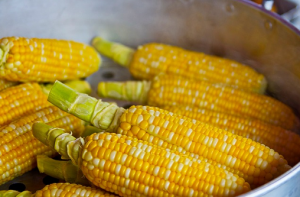 Can Corn Cause Skin Problems? Before answering the question of whether cats can eat corn, let’s first find out what corn is. 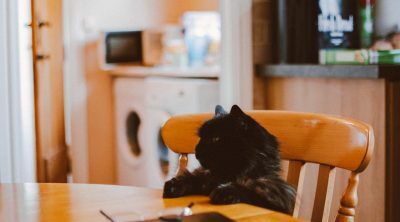 Discerning what type a human food is, what it is made of, and what chemicals may possibly be included in the food is an important task to understand before feeding a cat food designed for human consumption. Fruits and veggies are generally deemed to be safe foods to feed to animals, but there are some types of whole foods that can be dangerous to cats and potentially poisonous. What is corn? Corn is actually a grain. Cat foods, whether they are of low-quality, or are of premium quality, all contain a small amount of corn. You can read it on their labels as whole corn, corn meal, corn grits, and the like. Why is corn in cat food? Some pet food companies would insist that corn can be a good source of protein and this is why corn is added to the food, but the truth is that corn is actually just a filler. 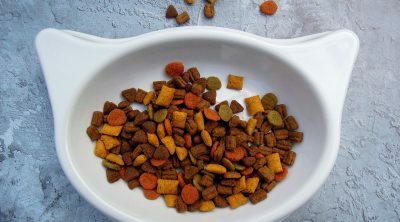 Adding corn into the recipe of cat food, allows cat food companies to maximize profit by using a low cost ingredient such as corn, as a filler. Corn in cat food is generally not a benefit to the cat in a way that adding corn to a humans diet s beneficial. To reap the benefits of eating corn, a cat would have to eat a corn kernel as a whole food, not as a cheap filler ingredient. The short answer is yes, in moderation and occasionally. When your cats eat corn, they obviously will not die. However, corn is considered to be a contributor to obesity and also cause digestive disorders. Corn breaks down to a simple sugar, which will then turn into fat if not burned off through exercise. Moreover, because it’s a grain, corn may cause diabetes. If you have fed your cats a bowl of corn, they would not immediately suffer from obesity and diabetes. If your cat has gotten into a few kernels of corn, no need to worry, your cat must eat a large amount of corn on a regular basis to become at risk for obesity and diabetes. Instead of developing serious health after eating corn, cats may experience upset stomach. Cats do not process food the same way a humans digestive system breaks down food, therefore your cat may have a stomachache during the digestion process. Then again, they will only experience stomach upset if they eat large amount of corn. 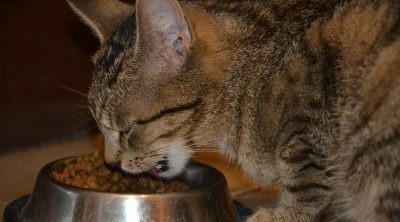 Feeding your cat a small amount of corn, on occasion, will not cause stomach upset unless your cat has sensitivity issues or allergies. 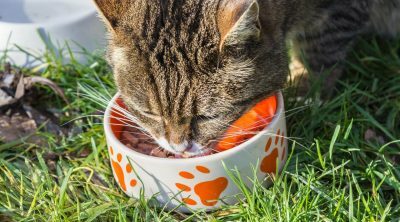 If you are going to feed your cats corn as their main source of protein, rather than high quality meat, they may suffer from malnutrition and damaged organs. Cats need to eat their cat food, not human food. Human food, no matter how healthy, should be used as a substitute for cat food or meat from a pure meat source. Bear in mind that cats are obligate carnivores. It means that they have to eat meat in order to survive. 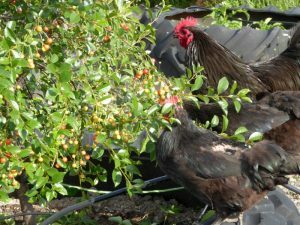 That said, they do not get their full nutrition from grains or vegetables. Grains and veggies may be added to the diet of cats, but is not necessary and should not take the place of actual cat food. While cats do not need corn, and may have a stomach ache after consuming, corn is not inherently bad for your feline friends. Corn can be beneficial to our cat in small amounts, and in addition to traditional cat food. Perhaps, feed them one tablespoon of corn occasionally. Do not allow your cat to become used to eating corn, or s/he may become a more finicky eater and begin refusing their cat food. Since corn is considered as filler, it can cause itchiness, rashes and other signs of allergies. If the signs are not treated immediately, they can lead to excessive shedding and/or hot spots. Furthermore, most of the corn that grows in the U.S. is genetically modified crops. In those GM crops, non-food genes are added to the structure of food to make them resistant to herbicides. These chemicals can be poisonous to cats, as well as cause an allergic reaction. Cats are not meant to digest and break down chemicals meant for genetic modification purposes. This action can cause the crops to produce proteins that are toxic to work as pesticides. Some studies have showed that these genetically modified corn crops can cause kidney and/or liver malfunction in rats. They could also lead to adrenal, spleen, and heart damages in animals. However, later on this study was announced “inconclusive” but many will still believe that “economic interests” were behind that announcement. The validity of the research remains controversial. With that in mind, several European countries have banned the use of these crops. In the U.S., however, they are still perfectly legal. 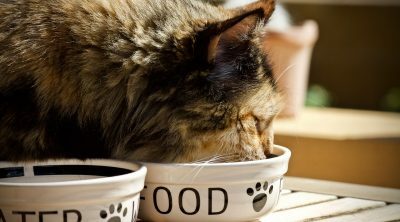 There are pet food supply stores that sell holistic, natural organic cat foods. And yes, they are free of corn and grain. Thus, they are safer for your cat consumption. Some major pet stores also sell many grain-free cat foods. If you love eating corn, you may feed your cat occasional corn treat. Start with a small amount at first. Then, find out how his digestive system can handle such food. It is also important to remember that when you do feed corn to your cat, it must be fresh. Stale corn can cause your cat to get sick. Expired corn can cause problems to your feline’s health. If the stale food is infected with E. coli or Salmonella, your cat may pass the harmful organisms to your environment through his feces. Since corn is considered to cause allergies to some cats, make sure to watch out for allergic reactions. As previously mentioned, cats are meat eaters. So focus on providing your feline friends high-quality meat. They don’t need corn. They need meat protein to have a healthy vision and strong heart. Even though cats require meat protein, they shouldn’t be fed too much fat in one sitting. Not only will it cause diarrhea but your cats may start gaining weight and battle with obesity. Cats may eat corn in small quantities and occasionally. If you do feed corn to your cats, make sure that they don’t get to eat the silk part of the corn as it can cause blockage in their intestines. A small amount of corn won’t harm your cat. However, if your feline friend experiences symptoms and signs of allergies, you should stop feeding him corn. There are many healthy treats available at the stores that are designed especially for cats. 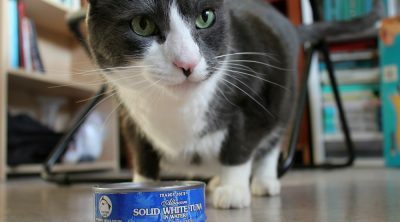 These treats are healthier options rather than corn, which can cause harm to your feline friend when eaten regularly.